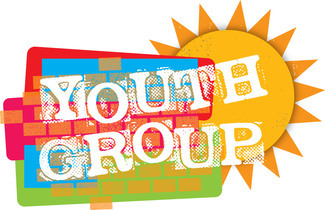 We are looking forward to Youth Group 18/19! Each week, we expect to have between 25 and 30 kids (plus the 6 leaders) Around 19 families represented. Each year, we ask families to volunteer to provide a meal for the Youth Group kids. Please sign up to bring one complete meal or if you want to share the responsibility with another family, sign up for 2! Thanks for being a blessing to the Youth Group!